We are market leaders in supplying dual control vehicles for individual driving instructors and driving school fleets. 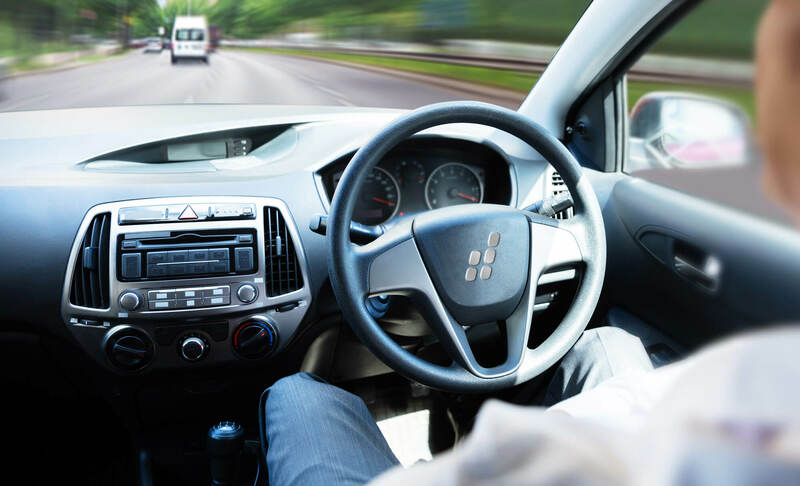 Dualdrive is one of four companies within the Drive Further collective which specialises in the automotive industry and related fields. 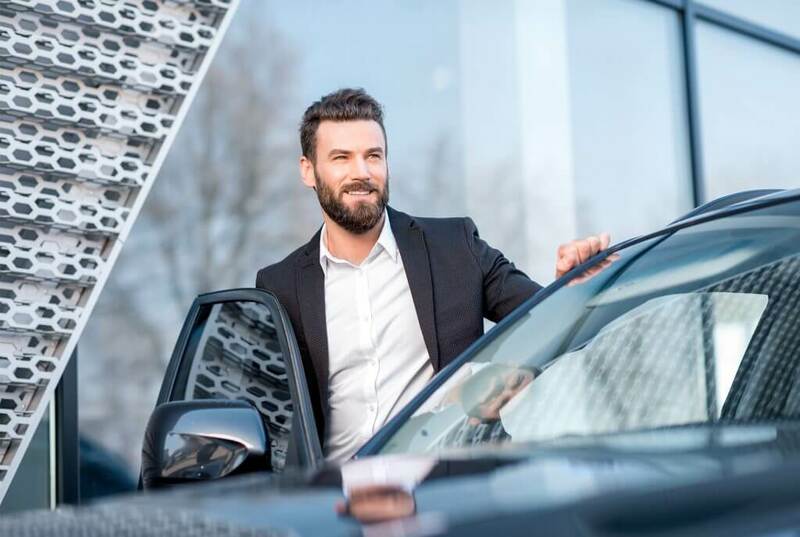 Companies within the collective have been keeping drivers on the road since 1984 and as a result we’ve built up unrivalled contacts in vehicle procurement and affiliated industries. We’ll go further to understand our customers’ needs, supporting them through continuous investment in our colleagues and processes. Through innovative products and fantastic service, we’ll drive away stress and instil confidence in our customers. We are determined, honest and relentless in helping our customers and each other. We will go further to provide the very best service. And by doing this we will further ourselves. Our wide ranging expertise in everything motor enables us to offer insight, value for money and first rate service. The Drive Further collective was started and is still owned by the Garner family who initially launched the business by renting out the family’s Renault 5 to their first customers! 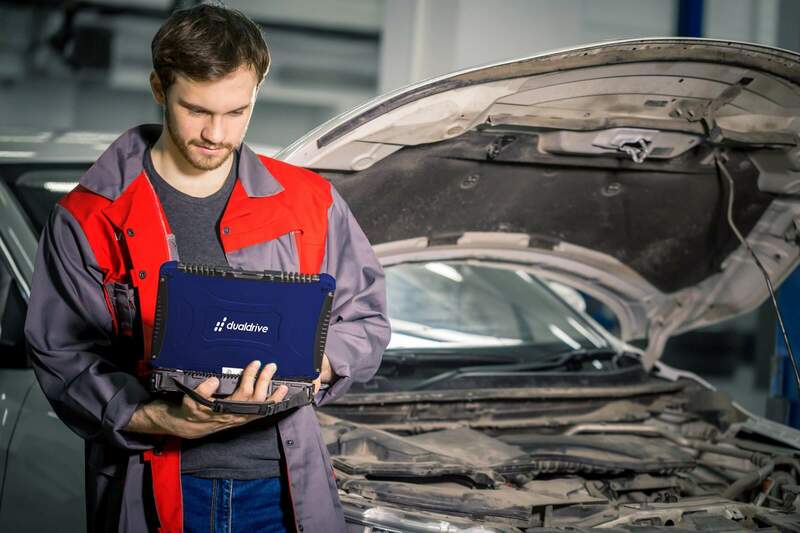 Now supporting many thousands of businesses in the automotive sector and a variety of professional services the collective continues to expand in line with the needs and demands of our customers. Dualdrive’s main man started his automotive career back in 1996 which means he’s forgotten more about the industry than most of us will ever know! 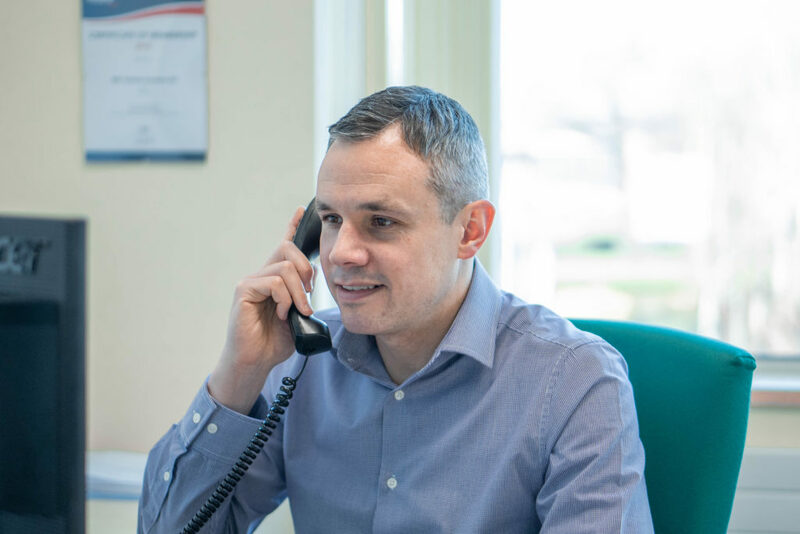 Dan’s eye for detail helps him oversee the entire operation from the vision and strategy through to building relationships and negotiating the best prices with manufacturers. Chris heads up the sales division and what Chris doesn’t know about cars isn’t worth knowing. 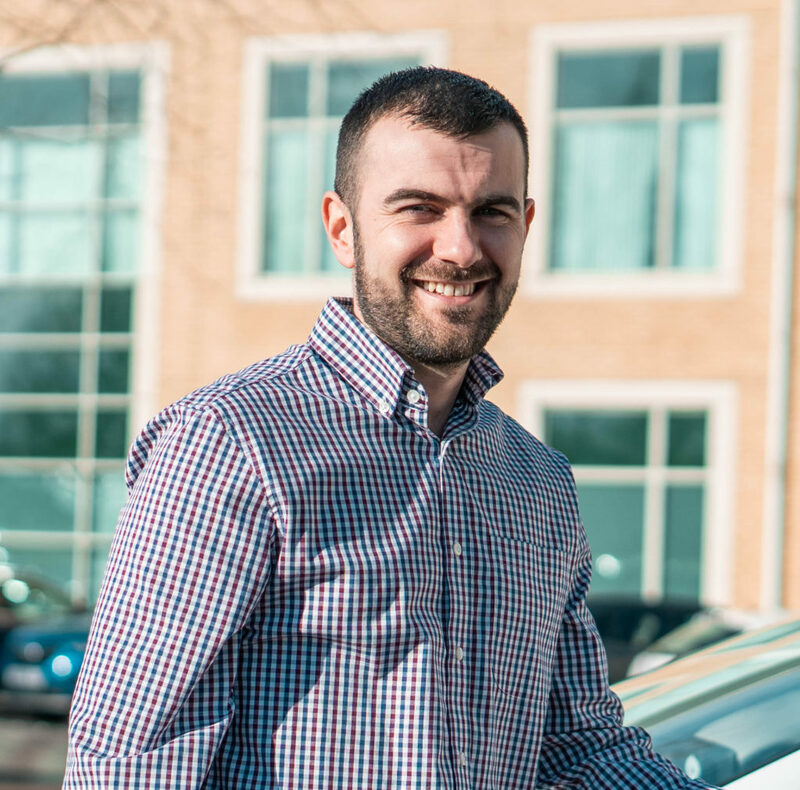 Chris has been assisting driving instructors since 2010 and is more than happy to discuss your vehicle options when you make an enquiry. He’s also happy to discuss all things automotive including supercars, high performance cars and the merits of diesel vs hybrid! 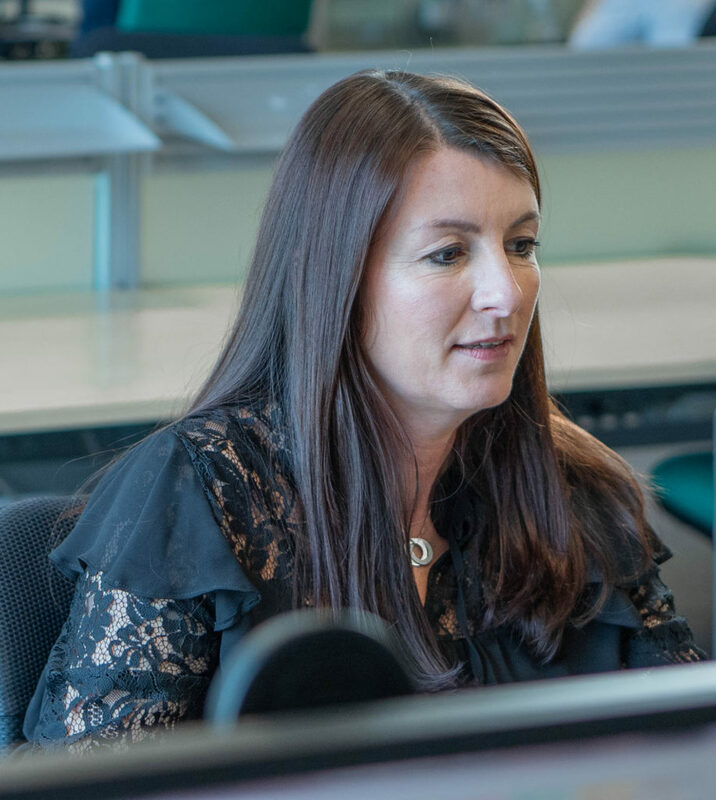 With Dualdrive since 1997, Tracey is the key point of contact in the operations division. 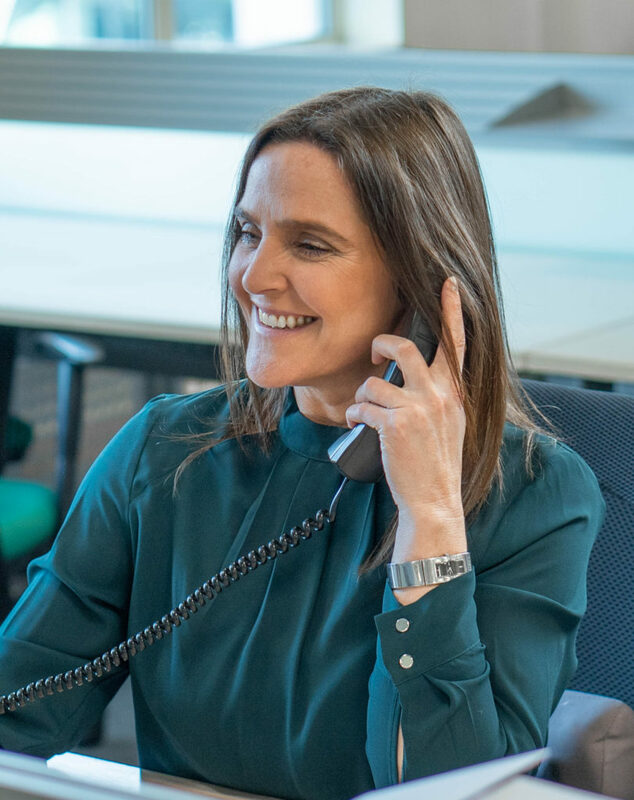 Once you’ve chosen your new vehicle, Tracey and the team jump into action managing the paperwork around the day to day running of your car along with coordinating seamless delivery of vehicles. Vanessa joined Dualdrive in 2008 and is at the forefront of our customer relationship team. 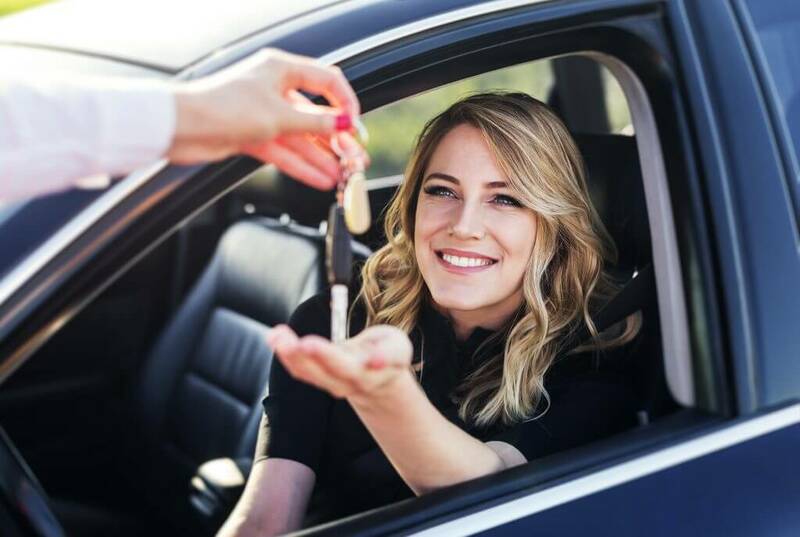 This makes her your main point of contact for vehicle payments and anything financial as well as vehicle inspections and collections. Keep up to date with the latest news, views and reviews for driving instructors.